As if VR wasn’t immersive enough already. 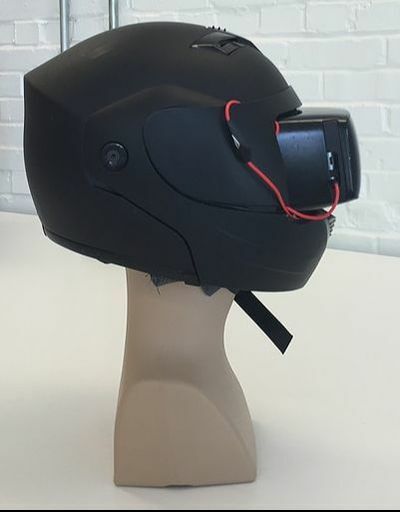 Using an actual racing helmet, we custom fit with speakers around the ears, the user really gets the sensation of being in the car with the driver. This adds a whole new level of depth to the experience. You feel the helmet on your head, the stereo speakers simulate 360 sound, and on one occasion actually sitting in a BMW to push the immersion to practically a reality. 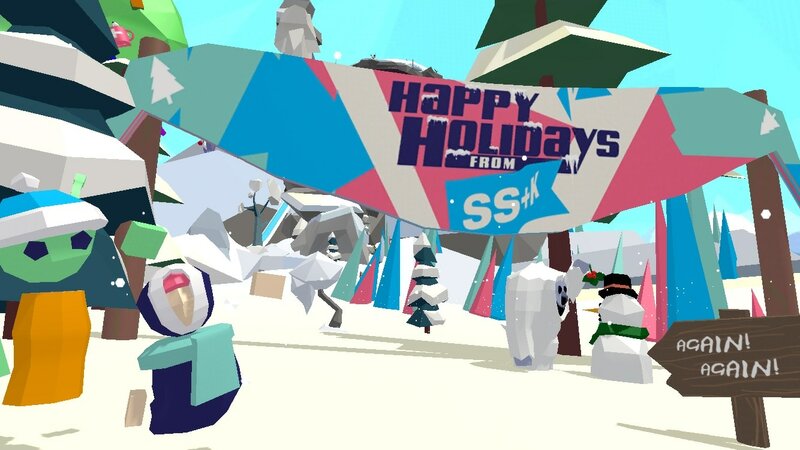 Welcome to SS+K’s Happy Holiday Adventure! This is not a “please keep hands and feet inside the bobsled” at all kind of ride because, in the future-land of VR, you’re the boss. 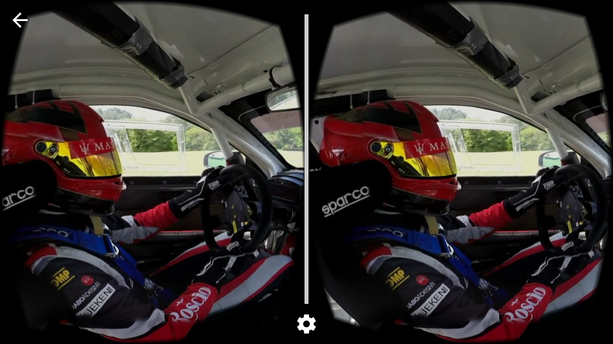 NOTE: This VR experience works with any Google Cardboard Headset. If you don’t have one, no stress. 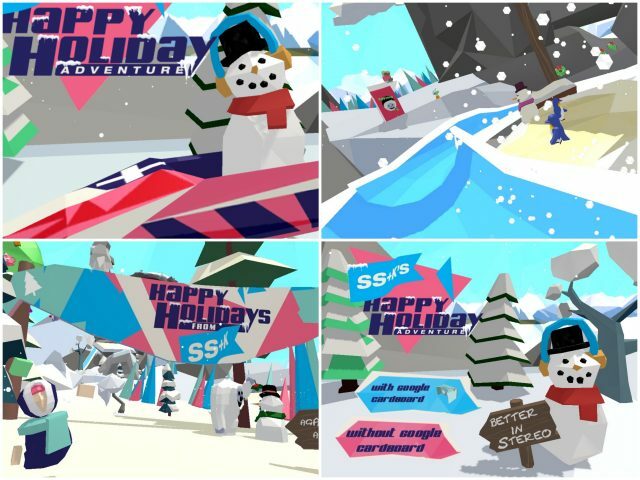 It can also be enjoyed by simply holding your phone in hand to explore SS+K’s Happy Holiday Adventure. 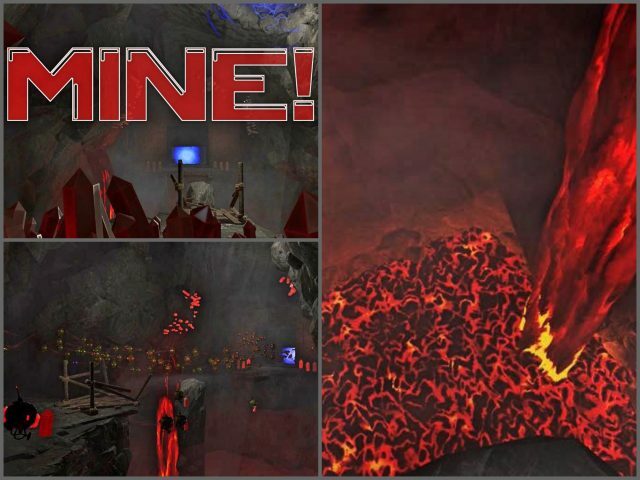 This single-player VR shooter game has three skill levels, you’re underground, music is pumping in your mine, you have accidentally opened a portal to another universe. The aliens are invading and coming to steal your precious crystal or, they’ve cut you off from support and you’re on your own to defend your stash. How many aliens can you shoot down? Watch out for the yellow-eyes! Successfully Greenlight on Steam, this VR game was a mini-project to be shown at Lafayette’s Artcade 2017.